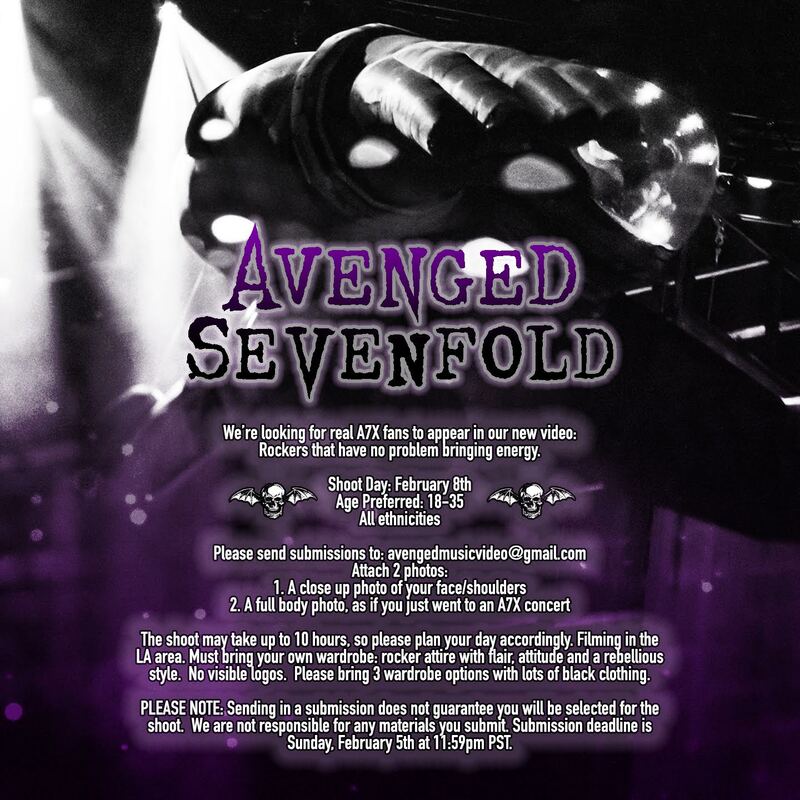 We’re looking for real A7X fans to appear in our new video: Rockers that have no problem bringing energy. 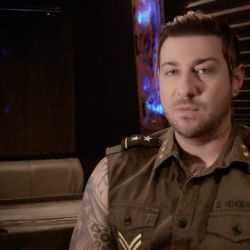 PLEASE NOTE: Sending in a submission does not guarantee you will be selected for the shoot. We are not responsible for any materials you submit. 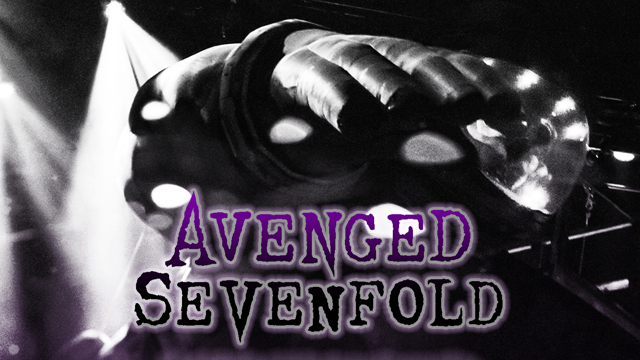 Submission deadline is Sunday, February 5th at 11:59pm PST. 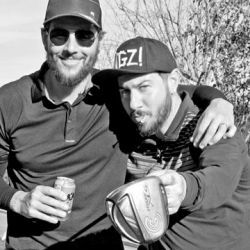 ← M. Shadows & Zacky Vengeance Take Part In The 2017 Duffing For Dollars Golf Tournament.